So around about this time I would usually write a favourites post, however I’m struggling to scrape together even 3 things that I’ve been loving that I haven’t already mentioned. It seems silly to repeat myself or to claim other products are my favourites when they aren’t. What can I say, I’m a creature of habit, I like what I like. So instead today I thought I would talk you through my everyday makeup routine as I’ve been wearing basically the same thing for weeks now. Before we begin I’d like to apologise for forgetting to take photos with the brushes and of my face at various points- I did my whole face before remembering I was meant to photograph the routine- Bad Blogger. First of all skincare, before starting with any makeup, I make sure my face is fully prepped to get the best finish. I cleanse my skin, at the moment I’m using the Pixi and Caroline Hirons Double Cleanse which leaves my skin feeling super clean and soft. Next up the Liz Earle Instant Boost Skin Tonic Spritzer to add an extra layer of moisture. Now I’m at the ripe old age of 20 I have to use eye cream now to stop my eyes getting all dry, this one is really cheap but so good! It’s the Superdrug Vitamin E eye cream, I would highly recommend the whole range if you have dry skin as this really has sorted out my dry eyelids. 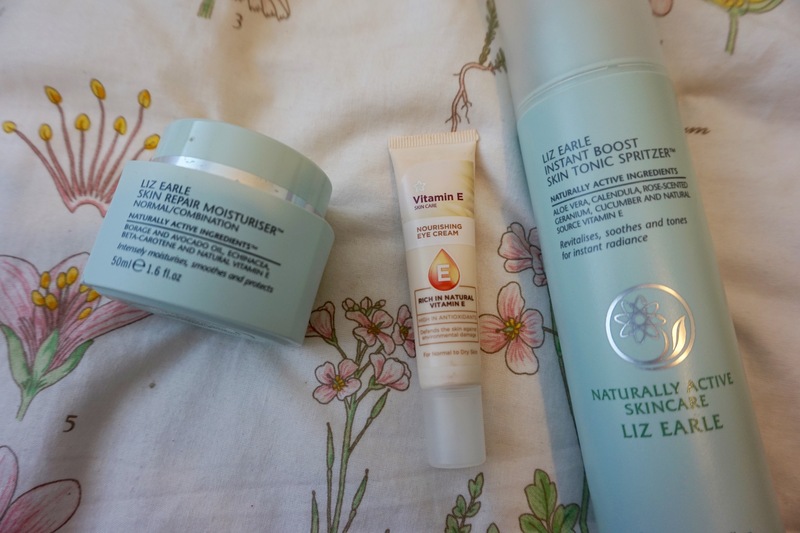 Finally I moisturise so that my foundation doesn’t clump in any dry areas, for this I use the Liz Earle Skin Repair Moisturiser. After my skin is sorted, I move onto my eyes, I do this first so that I don’t get any fallout from my eyeshadow on my foundation, I start with the Nars Eyeshadow Primer, which is AMAZING- this keeps my eye makeup in place all day. 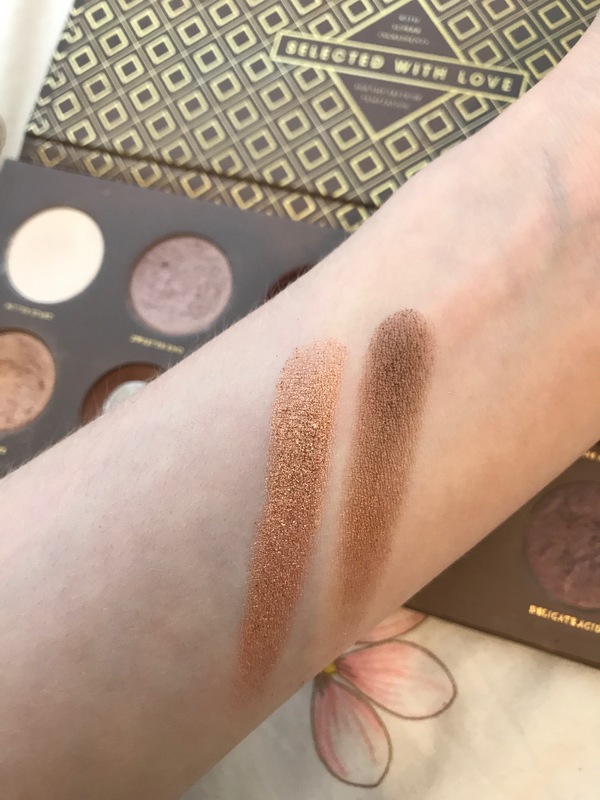 For eyeshadow at the moment I’ve been trying to pan a couple more of the colours in my Zoeva Cocoa Blends Palette (Holy Grail Status) as this is my old one and I received a new one in my Plaisir Box at Christmas. 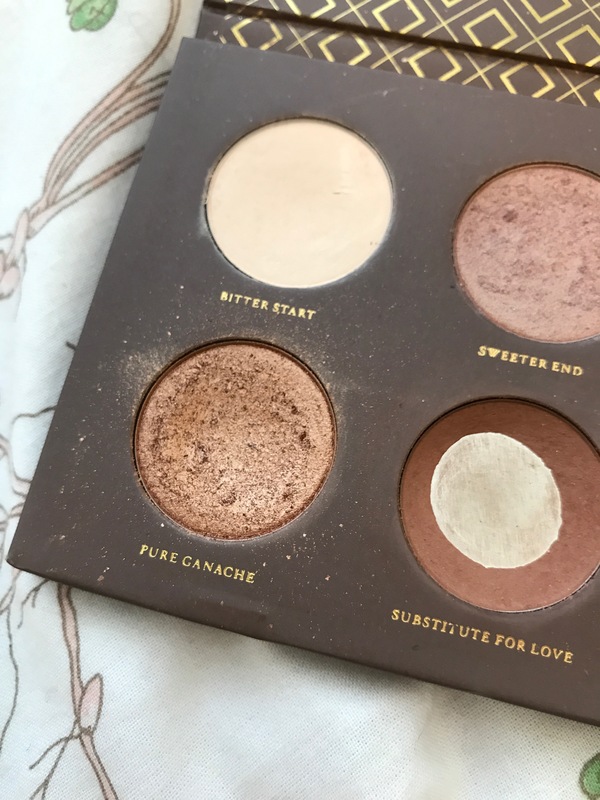 I use the shade Pure Ganache all over the lid with Subtle Blends in the outer corner to blend. After eyes I move onto base, I wipe any fallout under my eyes and then apply my NYX Colour Correcting Liquid Primer, which is great for brightening up dull or dry skin if you like a glow finish. Then I apply my Bourjous CC Cream using a damp Real Techniques Complexion Sponge to get a light coverage. I’m aware this isn’t cruelty free but I won’t be repurchasing it again, I’m just finishing the tube. Next concealer, the cheap and cheerful Collection Lasting Perfection Concealer works just as well as my Nars one for a fraction of the price, again I use my sponge to blend this as I prefer the finish to using a brush. 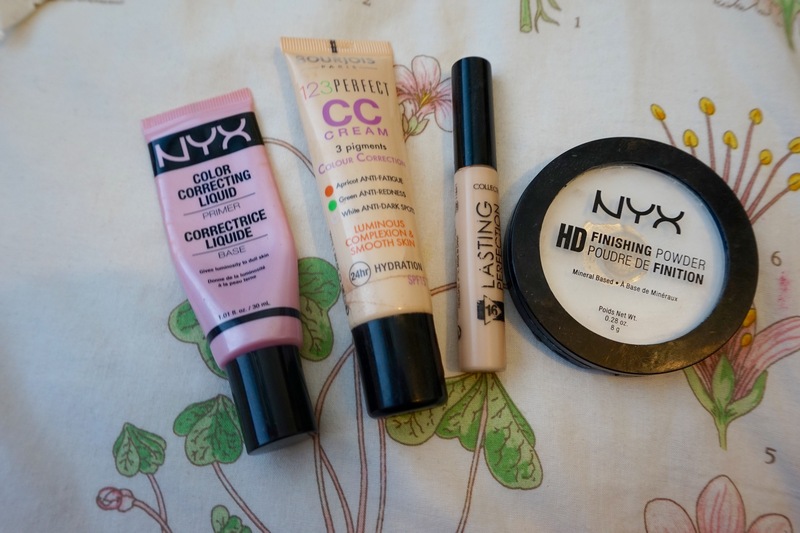 Despite photographing them in the wrong order, I then apply my other cream products, this includes the contour shade of my NYX Wonderstick in Shade 1 and my Kiko Velvet Touch Creamy Stick Blush on the apples of my cheeks. Finally I set these with a dusting of the NYX HD Finishing Powder in Translucent. 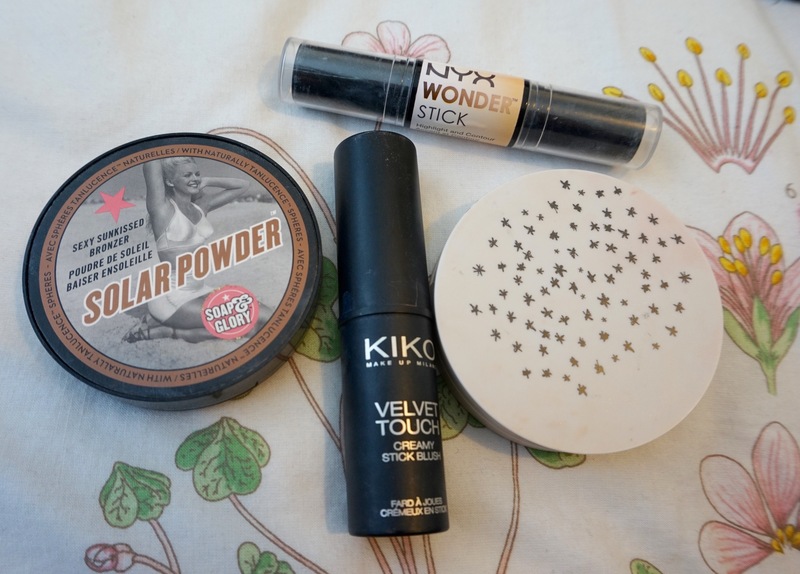 I then bronze using the Soap & Glory Solar powder Bronzer, which is amazing for fair skin. Finally I add a sweep of the Topshop Highlighter on my cheekbones. The last few steps, are brows, for which I use the Sleek Brow Kit, mainly the wax rather than the powder, in Shade Light. 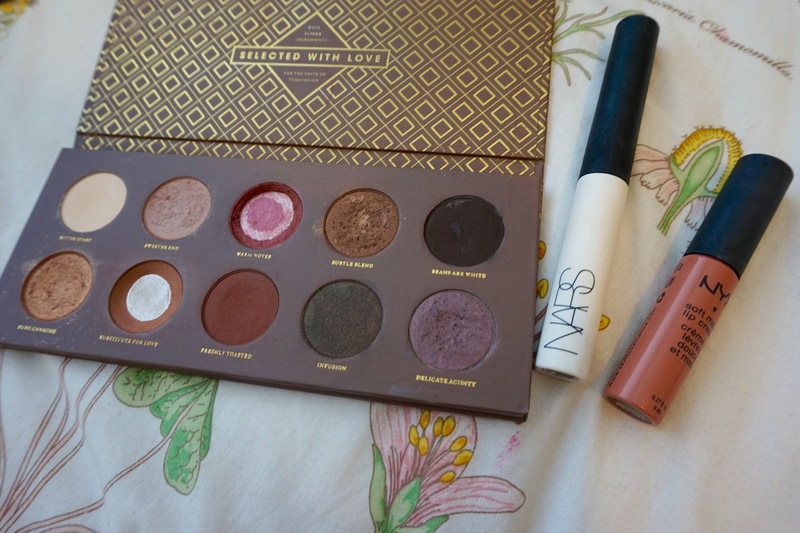 I then set my makeup with Mac Fix + (again just using up and won’t be repurchasing). Once this has dried I add a layer of Mascara, I’m currently finishing my tube of Benefit Roller Lash (yet another finishing up product- lol the struggles of trying to go cruelty-free). Finally lipstick, the NYX Soft Matte Lip Cream in Stockholm is my perfect ‘your lips but better colour’ so it’s nice for a day to day shade. So this has been my everyday routine for the last few weeks, although it looks like a lot of products it’s a really speedy routine and I can get it done in about 15 minutes if I’m in a rush in the morning. 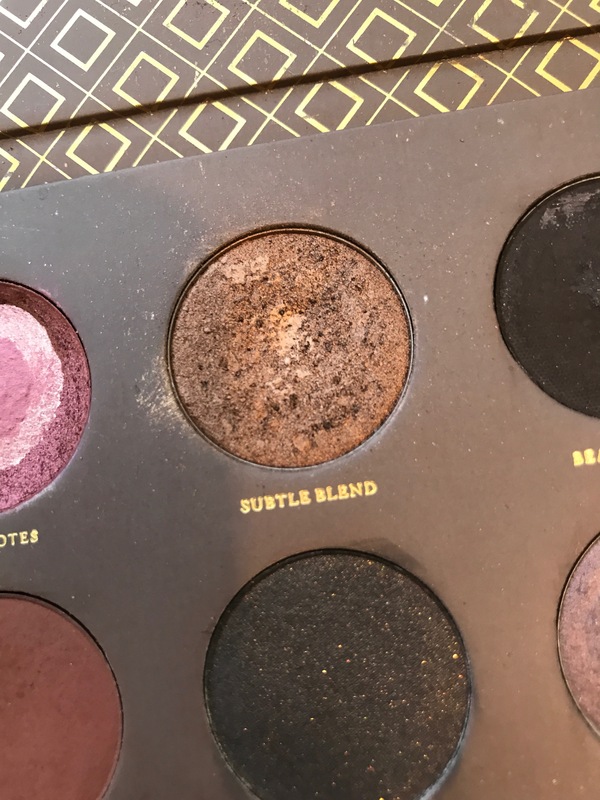 Obviously this is a mix of cruelty-free and not but as I said it’s a work in progress and I have replacement products lined up to replace those that are tested on animals. Let me know if we use any of the same products at all in the comments!